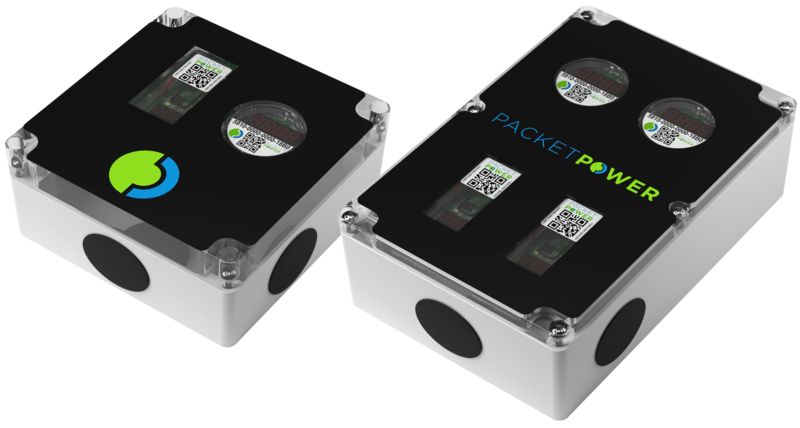 Packet Power has moved from opaque to clear plastic enclosures for our "M", "R" and "P" wireless power monitors. The material is unchanged, only the level of coloration has been modified. 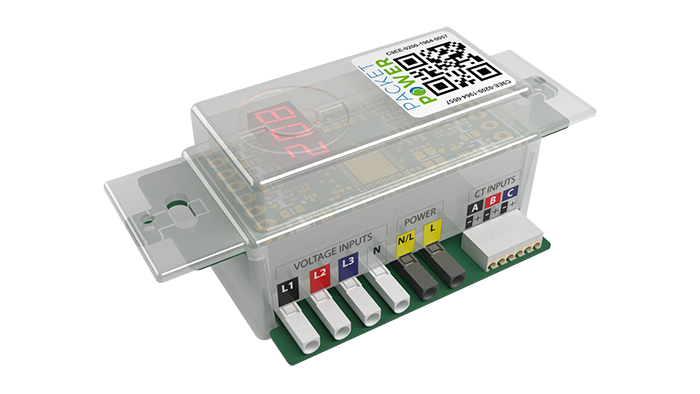 Packet Power is pleased to now offer a power monitor capable of measuring energy usage on 480V AC circuits. The new product maintains the same compact form factor as our existing three-phase monitor and extends our wireless metering to include 480V 3-wire delta and 277/480V 4-wire wye circuits. 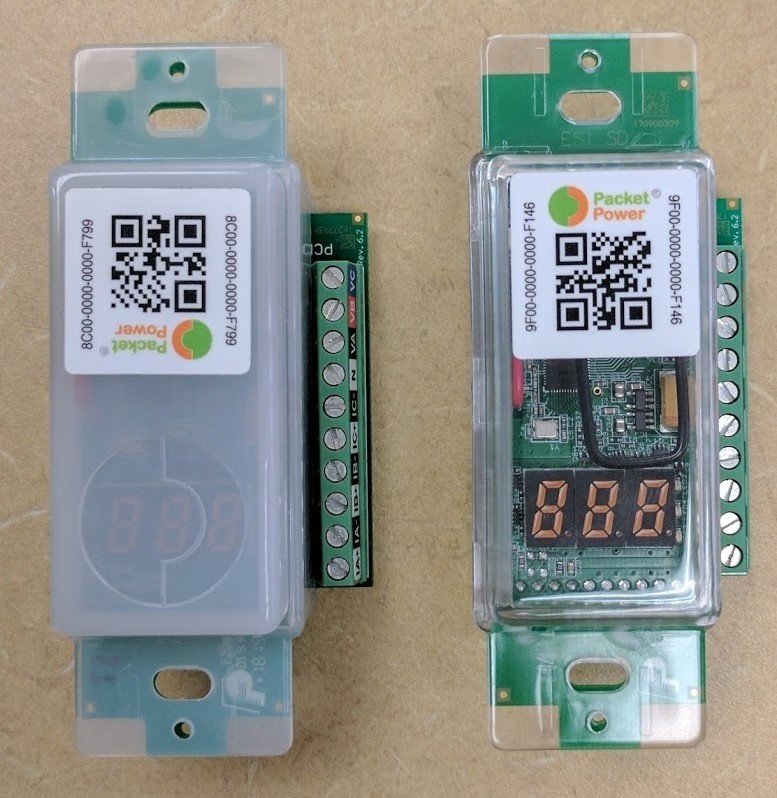 Measuring temperature and humidity just got even easier and more affordable with Packet Power's new wireless Environmental Monitors. 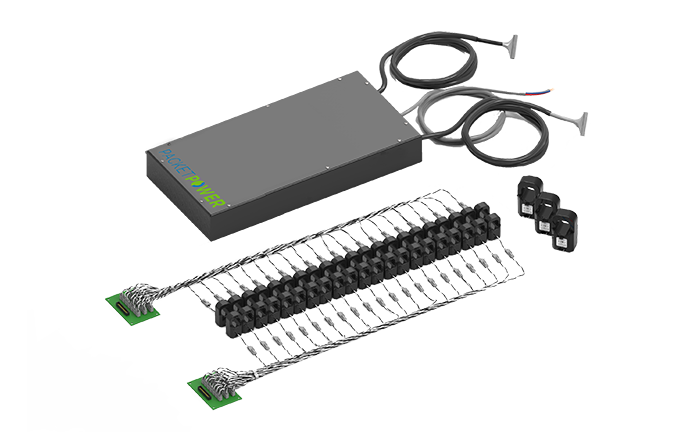 They gather temperature data from one to three points per unit and measure relative humidity just where you need it. And they install in seconds. Really. 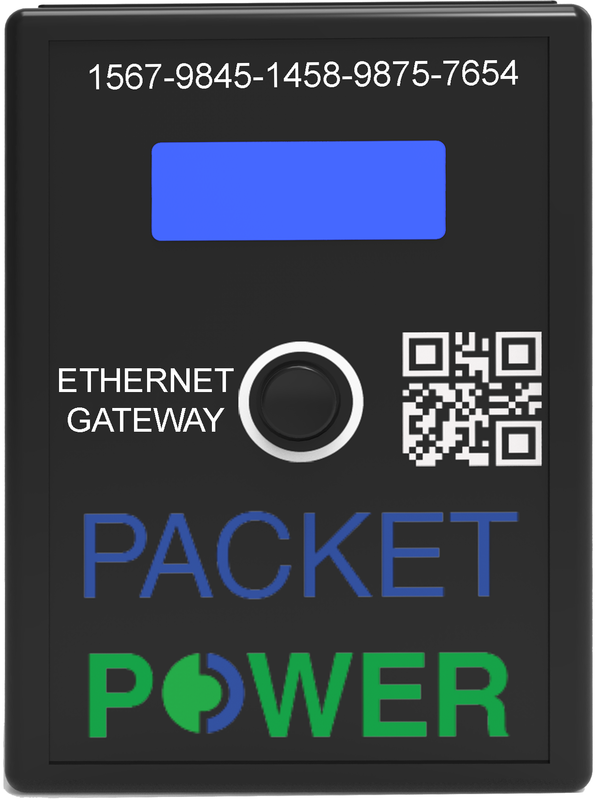 Packet Power is pleased to announce Version 4 of our Ethernet Gateway is now available. 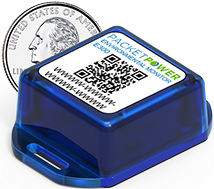 It provides a foundation for new Gateway functionality while working seamlessly with existing Packet Power devices.